Having UNH so close to Sweetened Memories, we offer several options for delivery to students and staff 6 days a week. 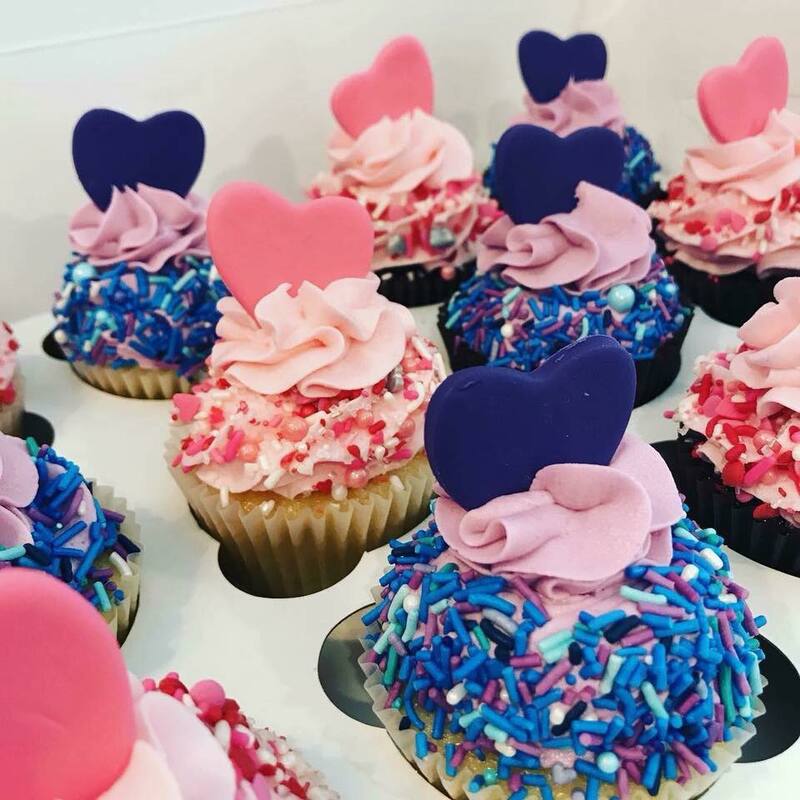 We have basic options available below to make the options quick and easy, but we are also open to custom ordered cakes, cupcakes and cookies for delivery! All UNH deliveries have a $10 delivery charge. 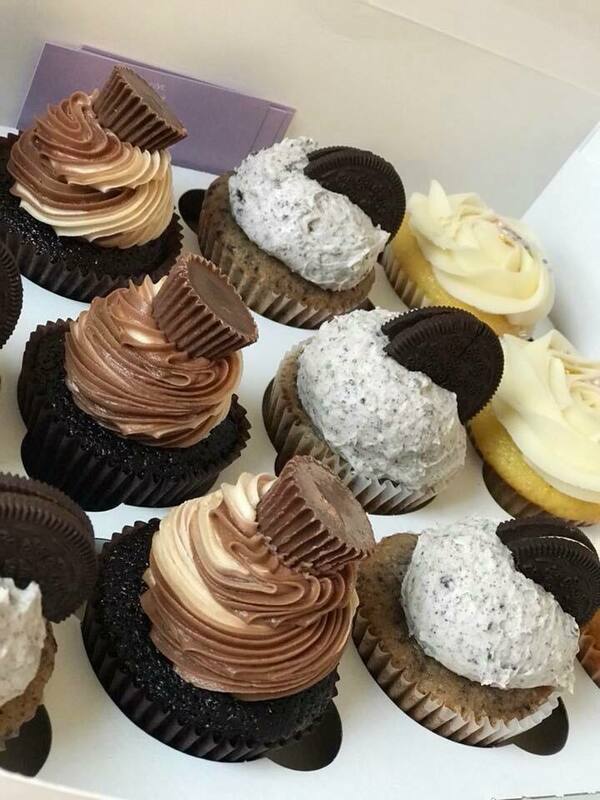 We will provide a mixed assortment of our most popular flavors we have to offer! We will provide an assortment of our most popular mixes as well as fun birthday toppers and message!! 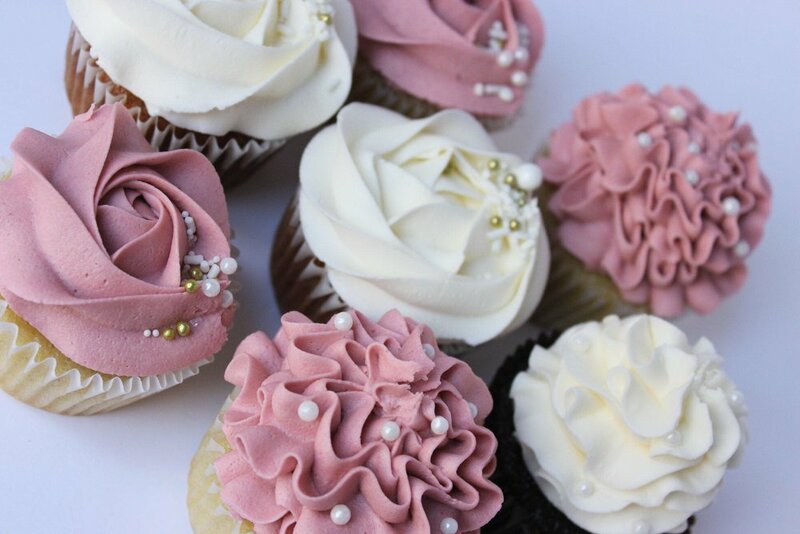 We will provide a pretty mix of buttercream flowers to make sure they look as delicious as they taste! Let us know what color ombre you would like! This is a fun way to surprise someone for their 21st Birthday! This is created with our signature margarita cake and Tequila lime buttercream. It's a fun way to celebrate any 21st birthday! !